At all major Ebook retailers! 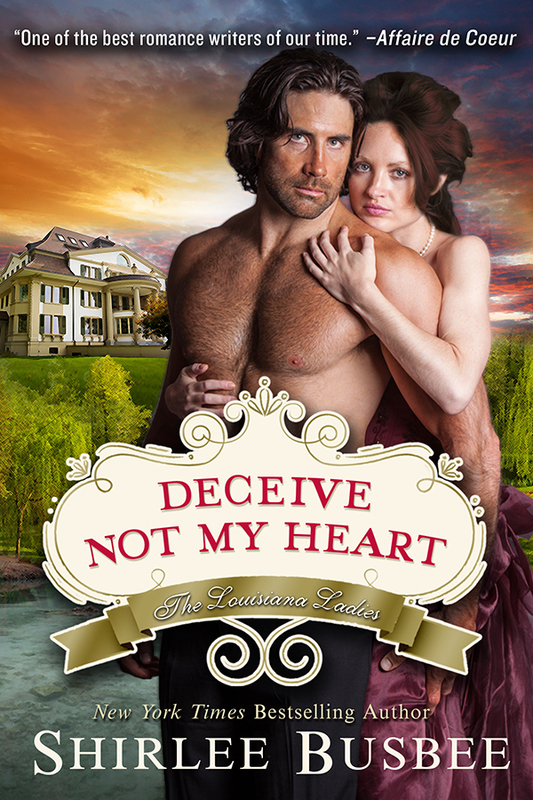 Deceive Not My Heart e-book special! On sale now only .99! All rights reserved | Shirlee Busbee 2018.